Space. It may once have been the final frontier, but now it’s the one thing that anyone with technology runs out of. The sheer volume of data generated every day is staggering with the average for 2017 working out to around 2.5 quintillion bytes daily. 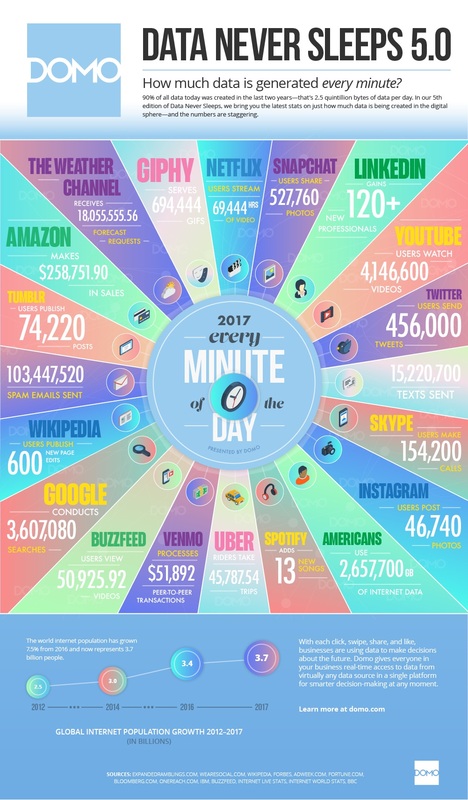 Research by Domo also revealed what takes place in one hot internet minute – users watch more than four million videos, Google spits out 3.6 million search results and Instagram gains nearly 50,000 new images. That’s in just one minute. While it’s unlikely that your system is about to gather up that much data in one lifetime, the challenge of space remains just that, challenging. According to Tony Yu, South African country manager at ADATA, the need for space is only increasing, especially for people who spend their time working with huge files. And this number isn’t small or niche either. One of these solutions is the external hard drive (HDD). It’s the natural, comfortable cousin of the internal hard drive or solid state drive (SSD) that is locked in place by design. The external HDD fits in your pocket, go with you when you need it, can be stored safely and used to backup critical data all at the same time. The added edge of security is, of course, a bonus when you consider how easily systems are being compromised today. Although if you don’t leave your external HDD plugged in, that will only make it just as vulnerable as other systems connected to the net. It’s true that not all external HDD are created equal. Some are slim and simple, introducing an array of colours alongside various storage capacities and capabilities. Others are military grade and rugged, ready to be dipped and dusted and thrown into the road. Although nobody is entirely sure why you would want to do this, there are external HDDs that can handle it. 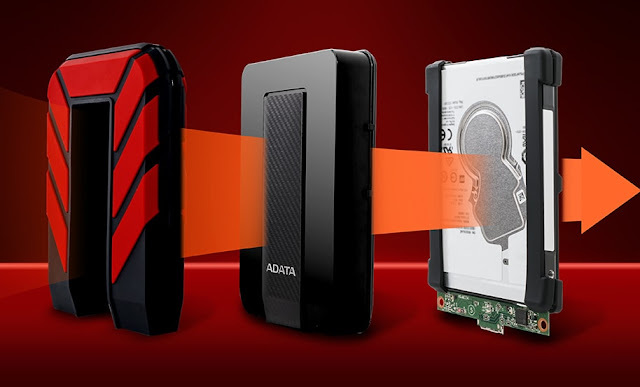 For those who aren’t that into beating up their hard drives, there is the HV300 and the HD330 external hard drive range from ADATA. The HV300 is only 10.3mm thick, and the HV330 is both slim and tough with a silicone layer that protects it against accidents. Regardless of personal taste in style, colour and durability, the one thing that all external hard drives bring is more space. It may not be the final frontier anymore, not when capacity is up to 4TB, but at least the challenge of finding more of it has been resolved in a handy, portable and lightweight device. Visit www.adata.com.